Home 2015 September What Does WebRTC Mean for Advertising and Customer Service? 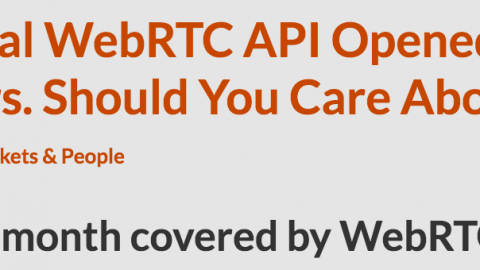 WebRTC has been around for a while, but it has only gotten big enough to really hit the radar recently. This means that it will likely follow the same general pattern that other developments have as it matures in the public’s eyes. One important part of this pattern involves advertising. The main focus of advertising is to interest the consumer in your product or service. One way to interest consumers in your product is to give them as much information and interactivity with the product as possible before they choose to buy it. The key is to make ads seem like part of the application, and not blatant advertising. When a real time video communication component is added to the ad, it opens a whole realm of possibilities. There could be a real time video feed to animals at a local zoo that may draw people in to see them in real life, or a view of the scenery at a luxury resort. 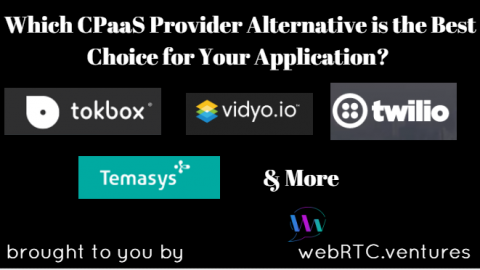 The possibilities are endless, and creative advertisers could really benefit from the integration of WebRTC into their online presence. Many companies will likely have to evolve their ads from basic visuals, to intricate real time apps to continually impress the consumer. 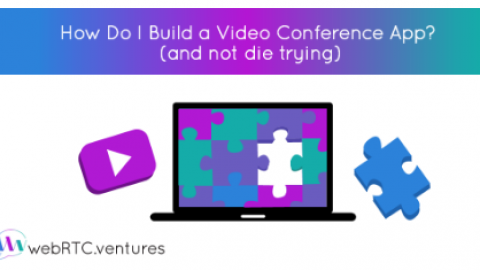 Thanks to the audiovisual capabilities of WebRTC applications, it makes sense for the next phase to include video advertising – and calls to action that result in being directly connected to live salespeople. The ability to immediately contact someone who will appear on screen will give this level of advertising a new dimension that hasn’t been seen before. 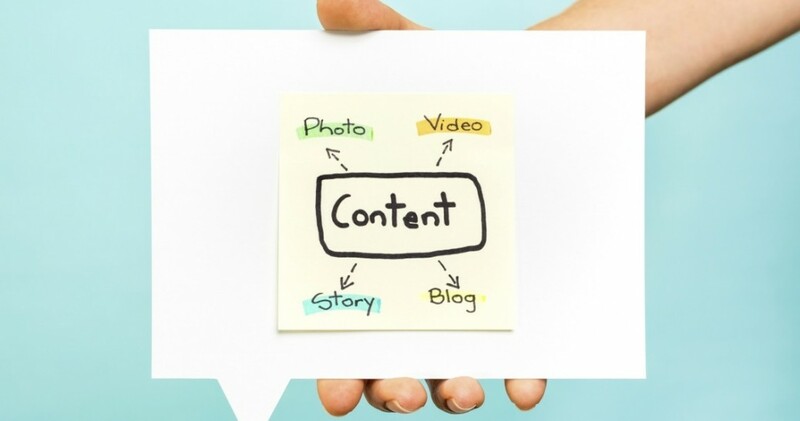 Will it be effective at converting viewers into buyers? The answer to this will depend on ad quality and the industry in question. In this scenario, companies use WebRTC apps to advertise themselves and facilitate business communications. 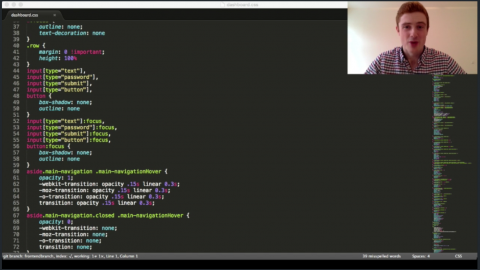 Custom WebRTC apps can be set up in kiosks, integrated into ATM machines, and otherwise placed where the public can see them. This raises the visibility of the sponsoring companies and makes them very helpful. 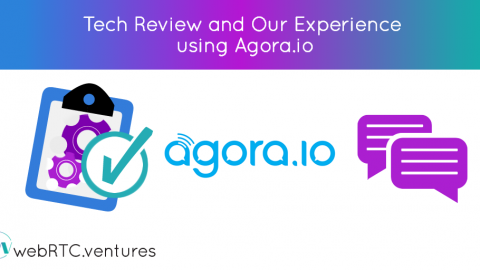 It also allows people to use the apps to connect to the companies using real time communications to ask questions, and of course, to buy things or sign up for services. With the additional feature of being able to apply effects to WebRTC video in real time, interactions with customers can be highly customized. Advertising helps, but the best thing you can do for your business’s brand image is improve your customer service. Customer service marketing is about helping your customers, acknowledging their problems, and fixing them quickly and efficiently. When customers see a more human side of your business, they’re more likely to be understanding when mistakes happen. 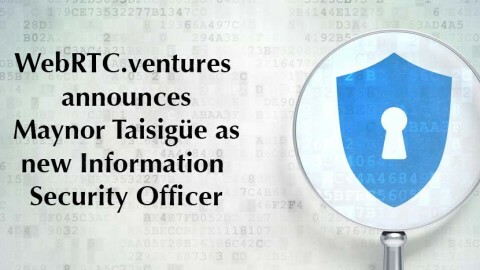 Another possible application of WebRTC is fast and innovative customer relationship management. 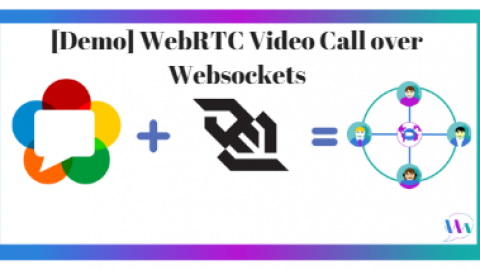 Integrating WebRTC into your business could be an easy way to reach your customers and build your brand with a great reputation for immediate visual customer service. 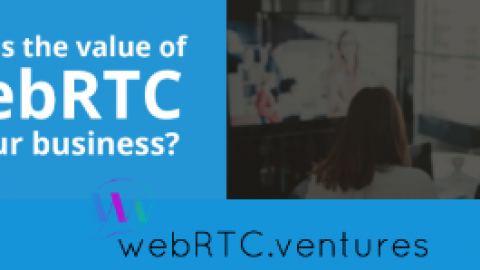 Contact us at WebRTC Ventures so we can help build your custom WebRTC application!